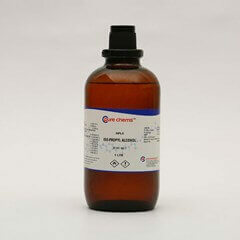 Copper (I) Chloride also known by the name Cuprous chloride has the formula CuCl. 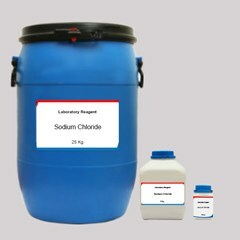 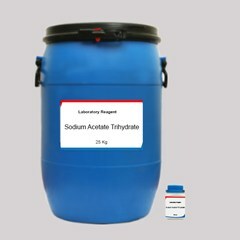 It is a white solid which is sparingly soluble in water and appreciably soluble in hydrochloric acid. 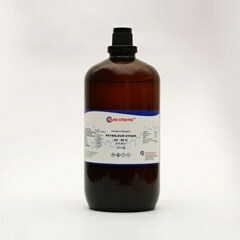 Cuprous chloride uses are as catalyst, mordant, fungicide etc. 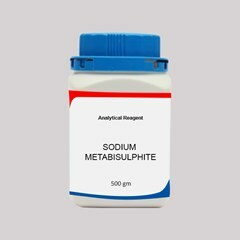 Cuprous chloride suppliers in India meet the demands of metallurgical industry. 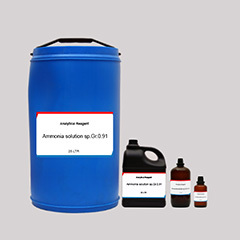 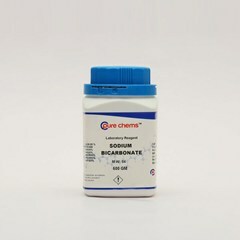 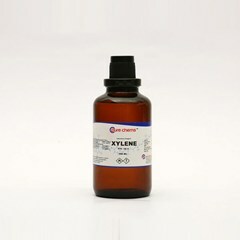 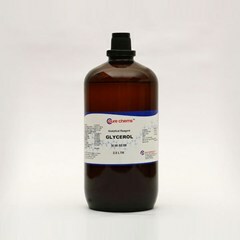 If your requirement is in smaller quantity you can buy cuprous chloride online in India at ibuychemikals.com. 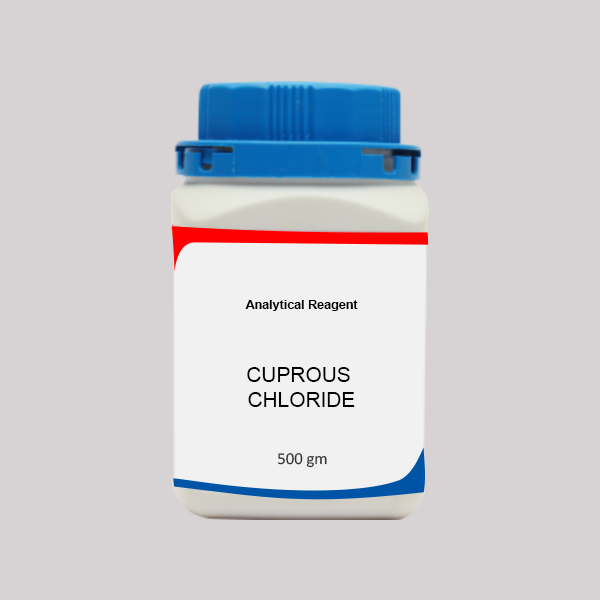 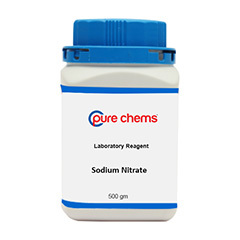 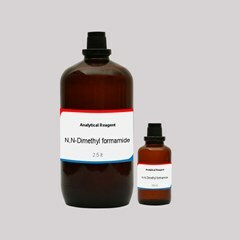 The ecommerce portal not only has sale of cuprous chloride online but also a wide range of chemicals grouped under different categories. 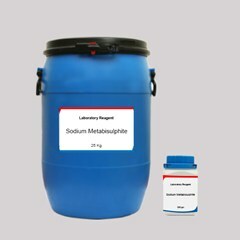 Placing an order is a simple process and deliveries are made all over India within 3-5 working days.